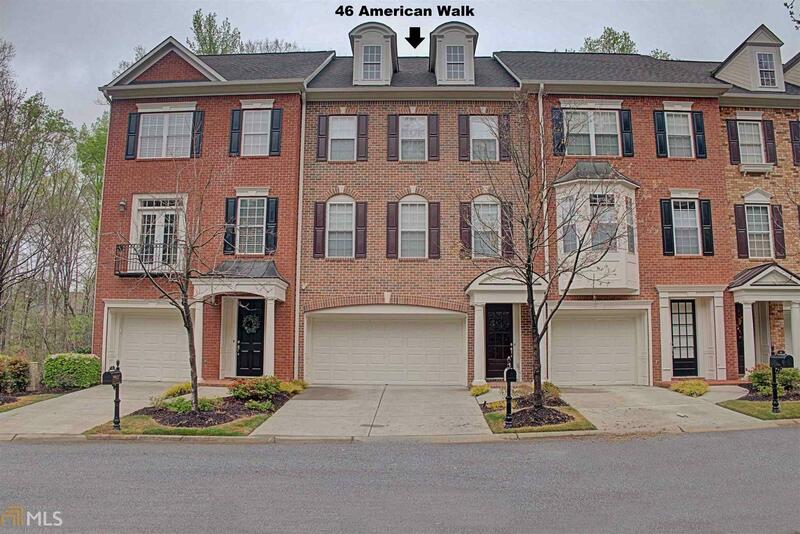 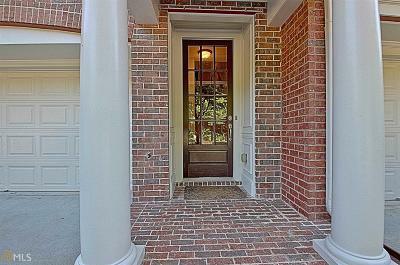 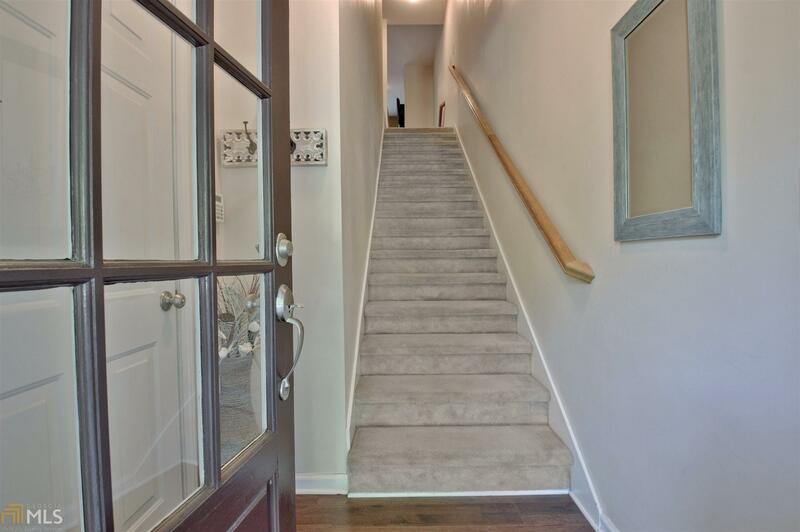 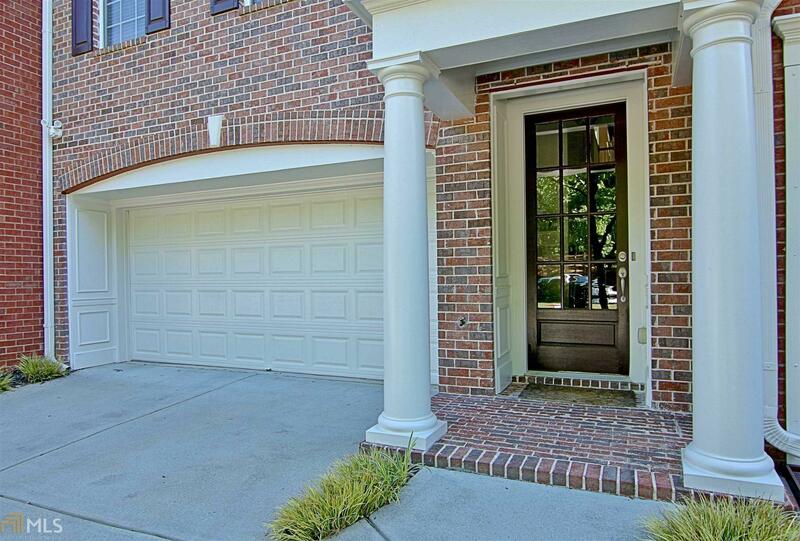 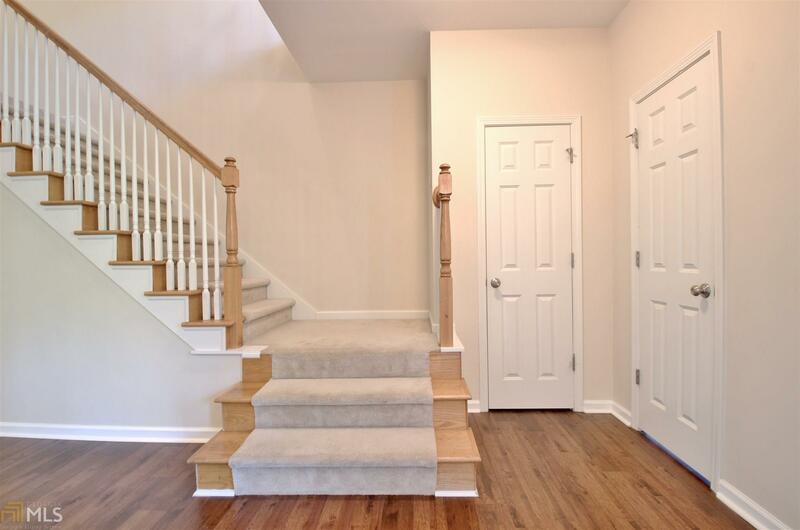 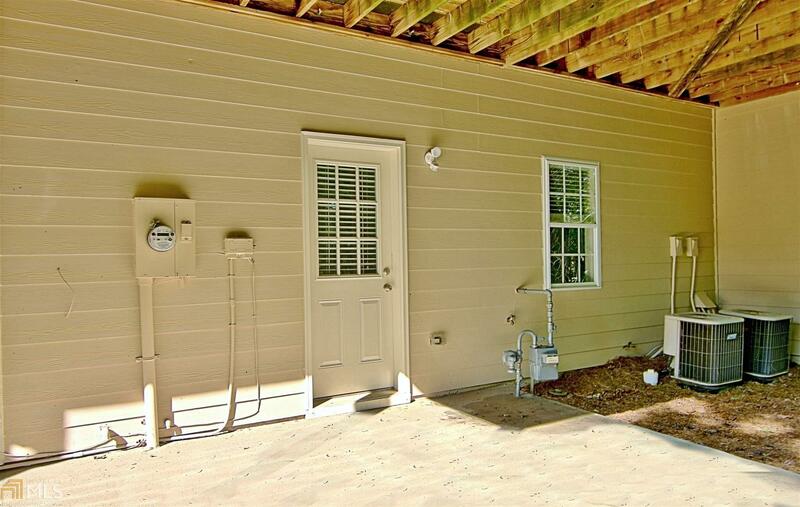 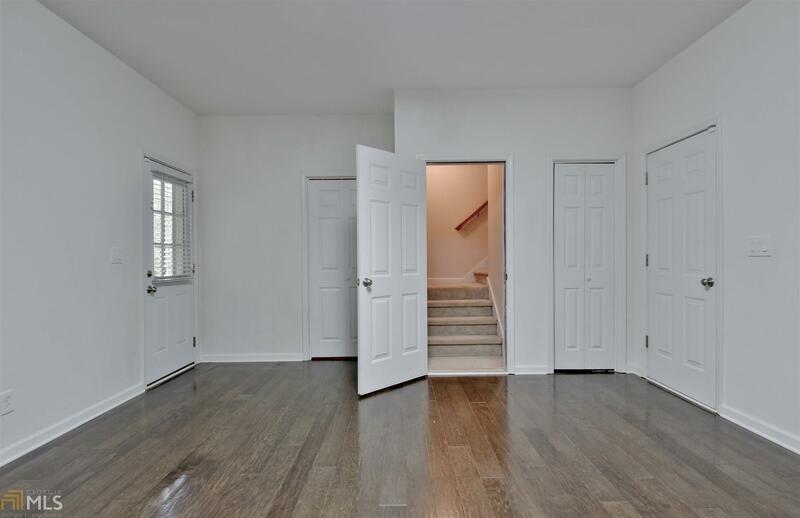 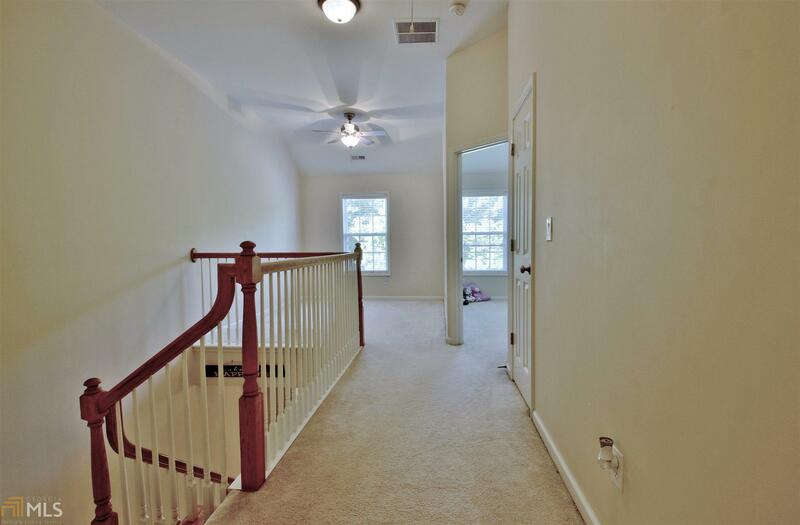 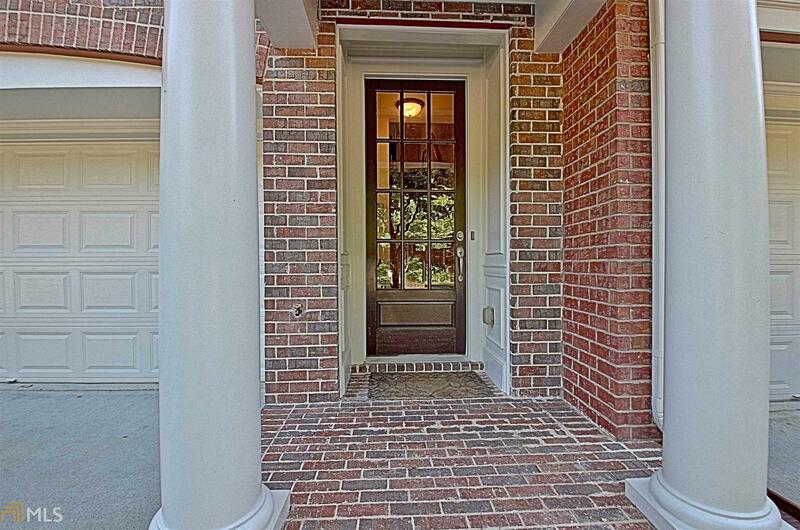 The front door opens into the center attraction of this beautiful townhome. 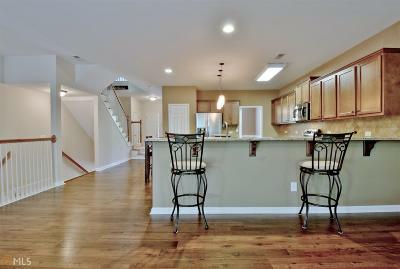 The large open area space includes the great room/kitchen for home/dining entertainment. 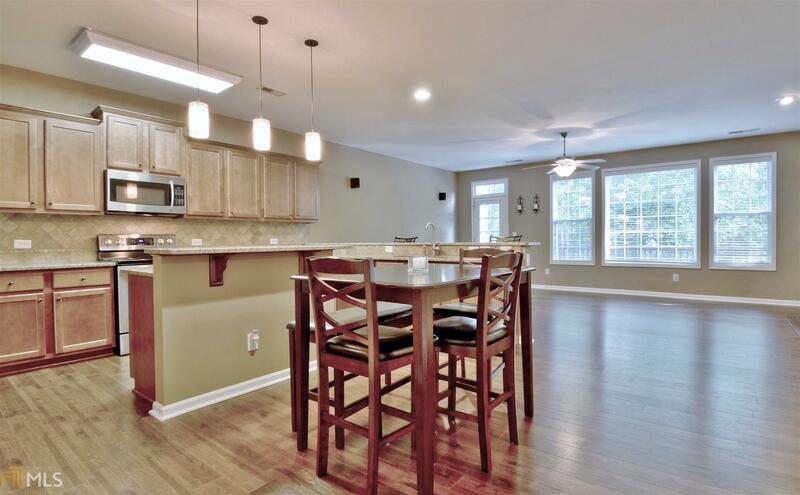 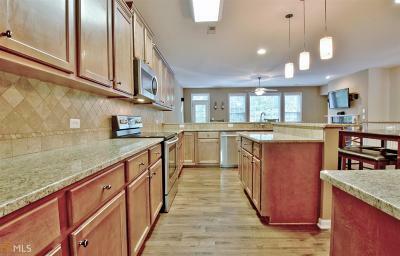 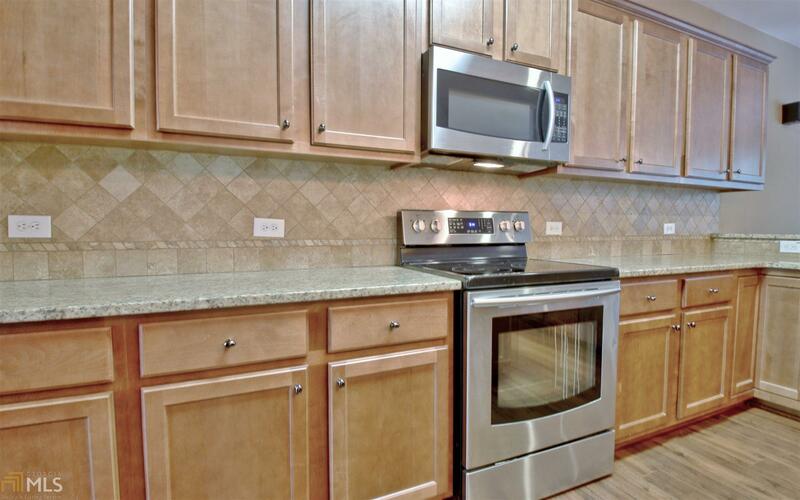 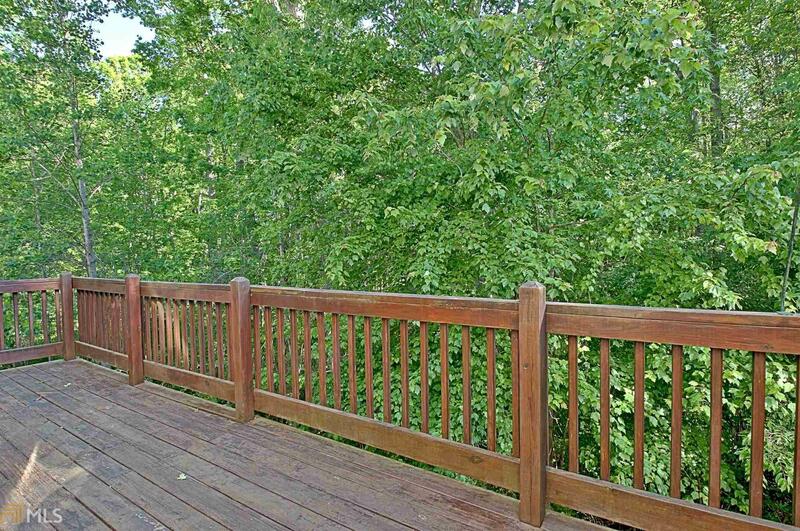 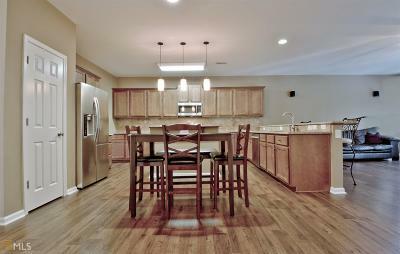 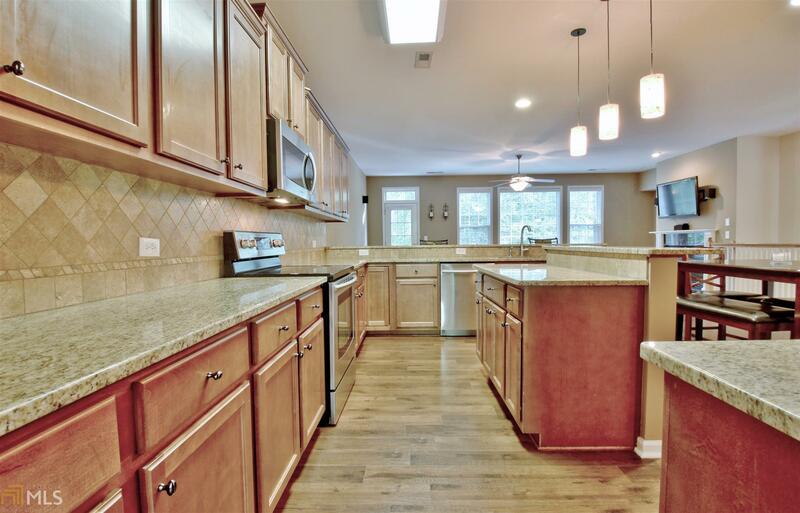 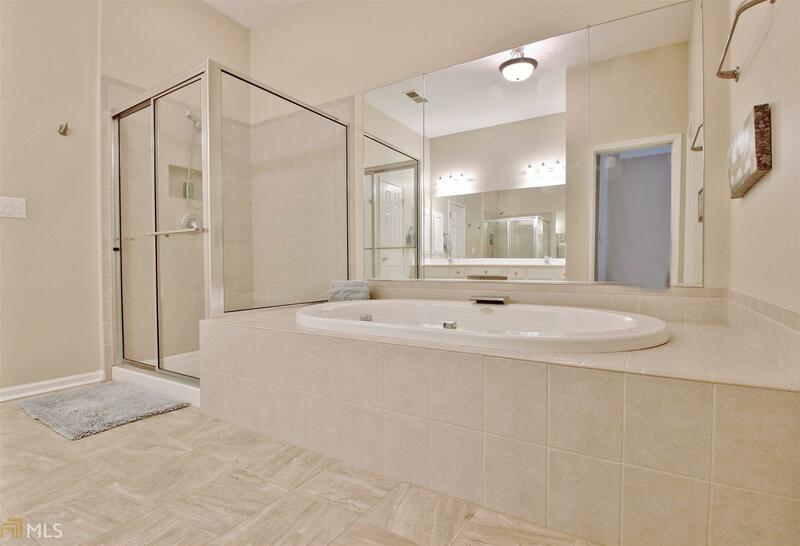 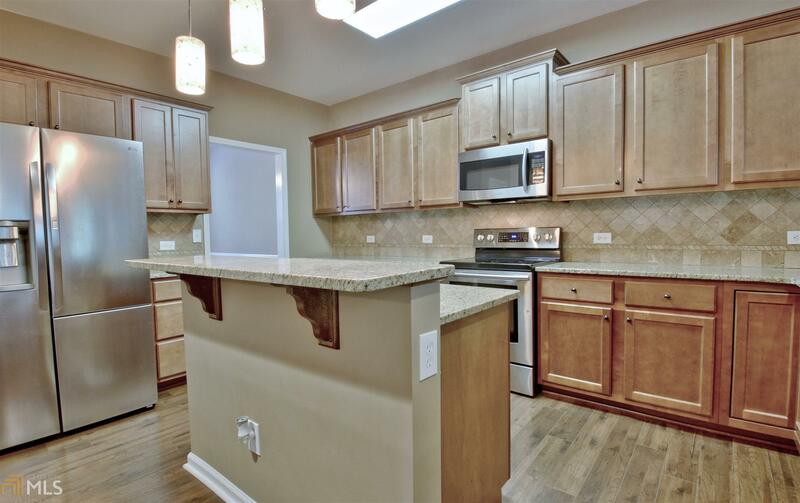 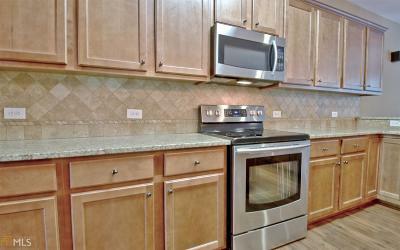 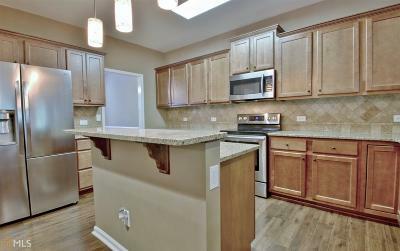 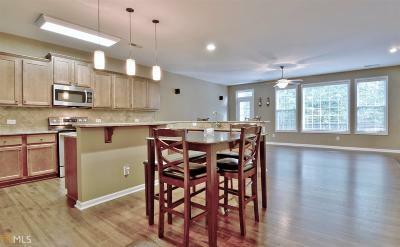 Granite countertops, stainless steel appliances, breakfast bar and a grand view of open space. 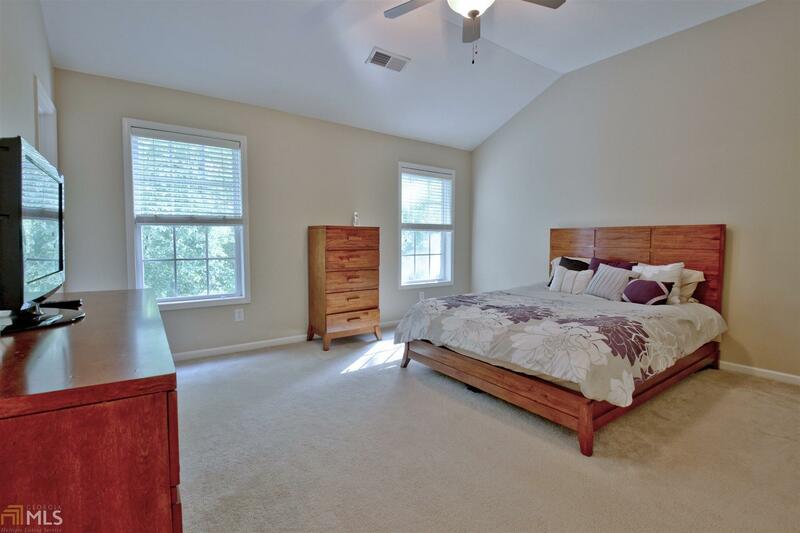 Besides a large master bedroom suite (and another bedroom), the upstairs features a loft that could double as an office/family space. 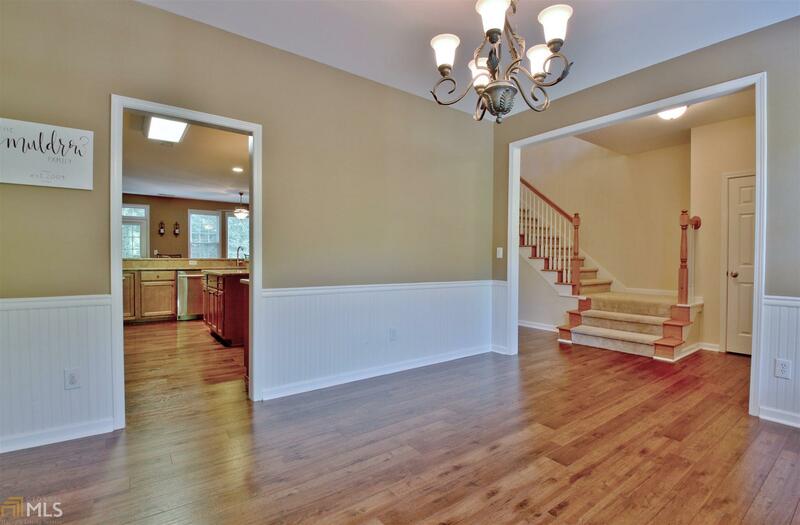 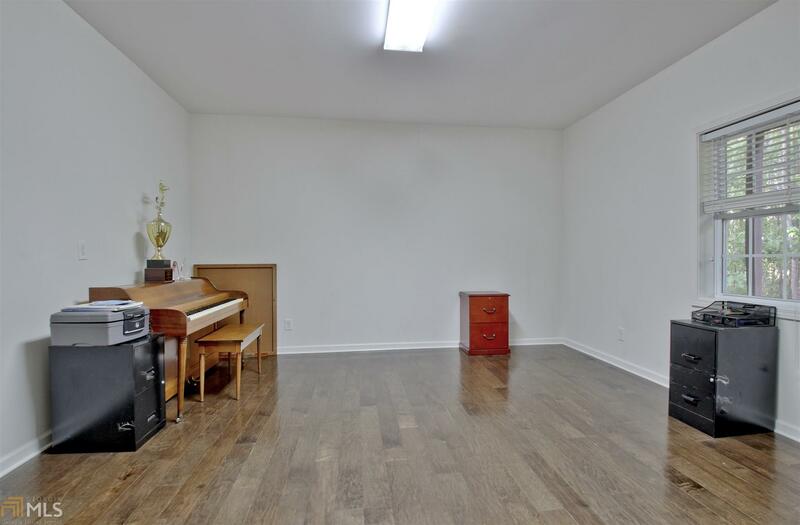 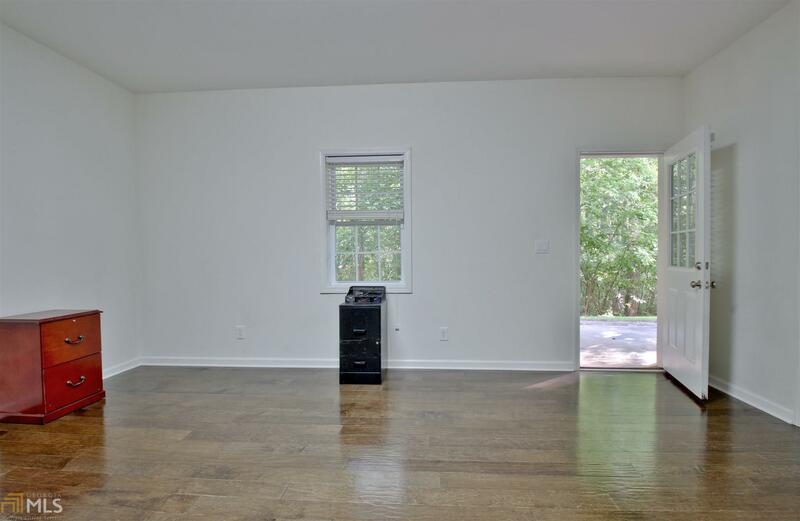 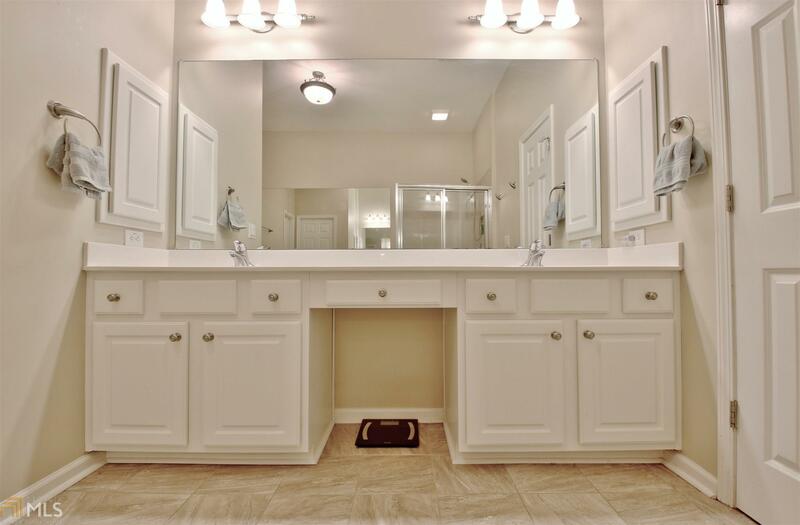 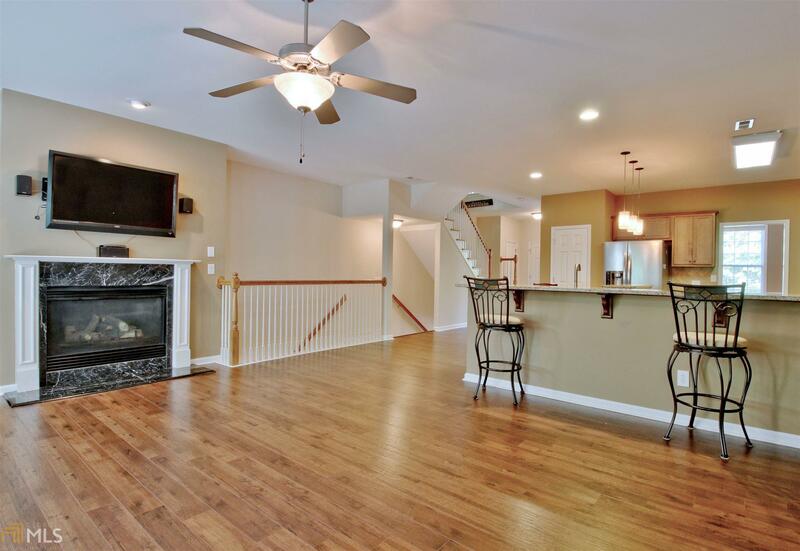 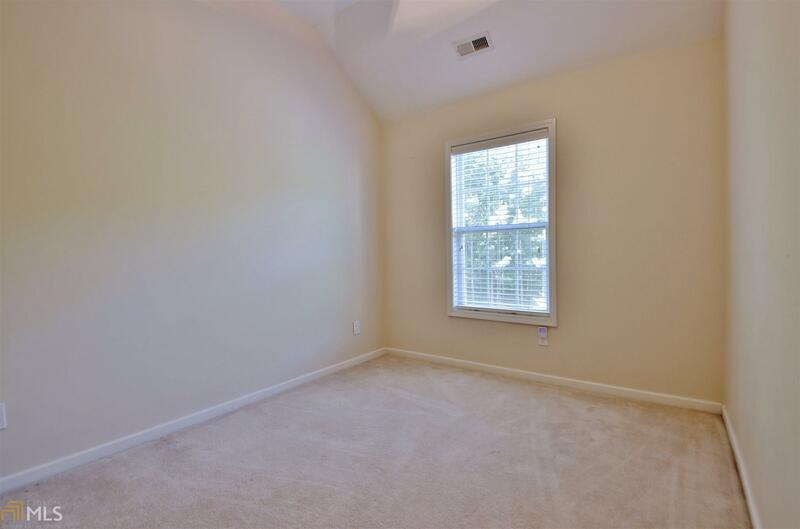 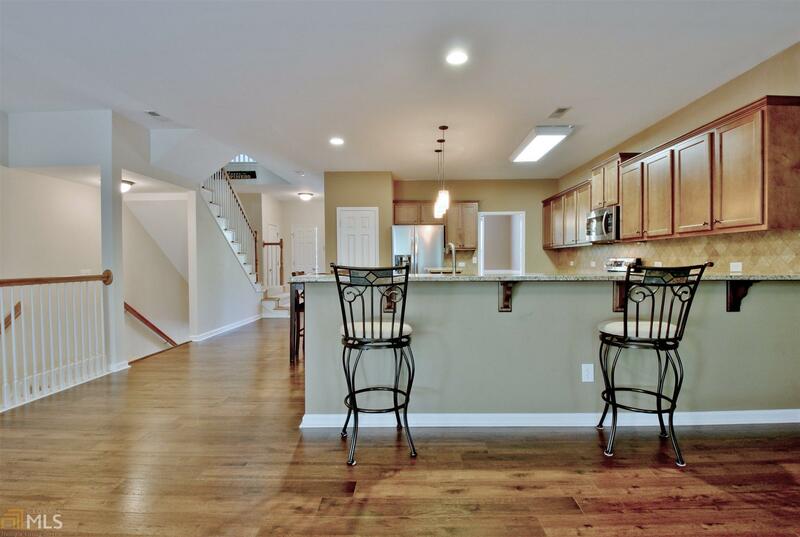 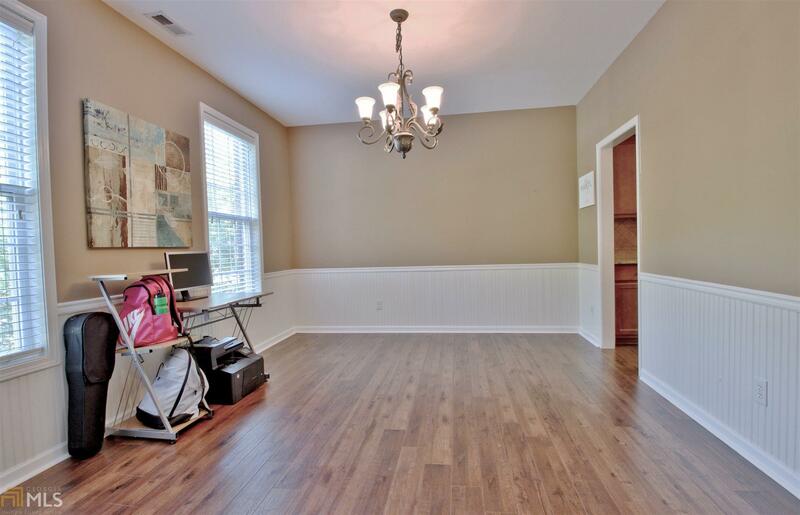 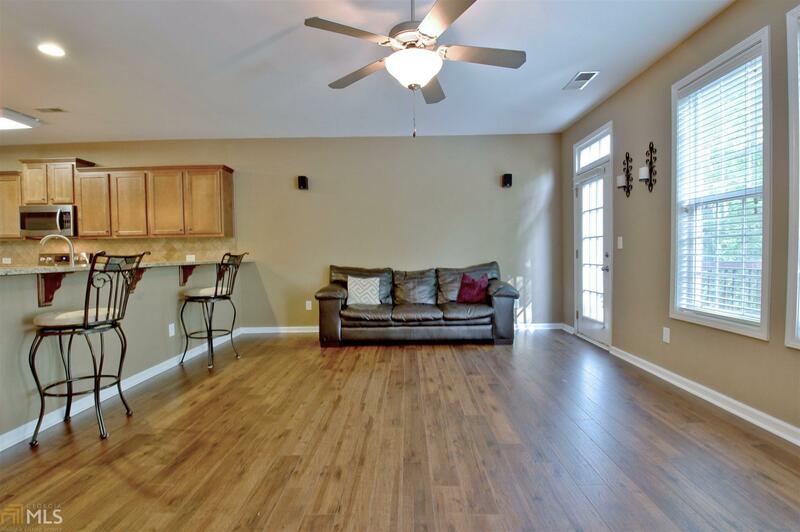 The large two car garage level also features a finished bonus room that could easily be a bedroom/gym/office. 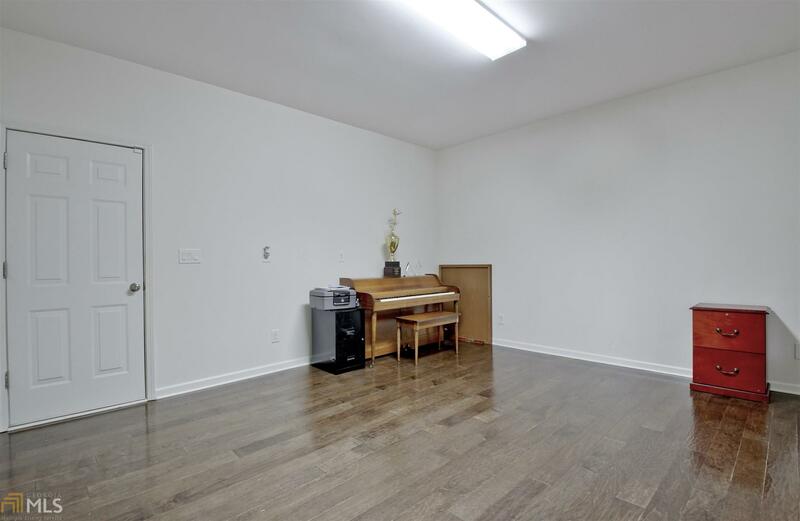 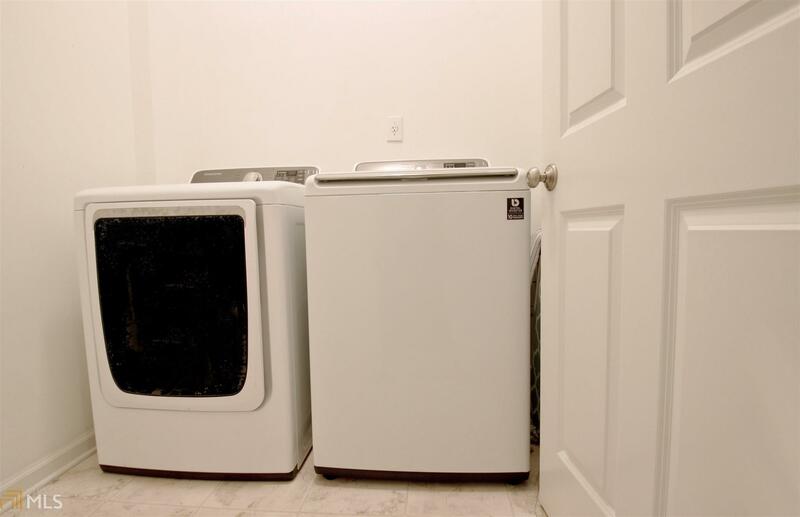 (Attached roomed is already stubbed for bathroom plumbing!) 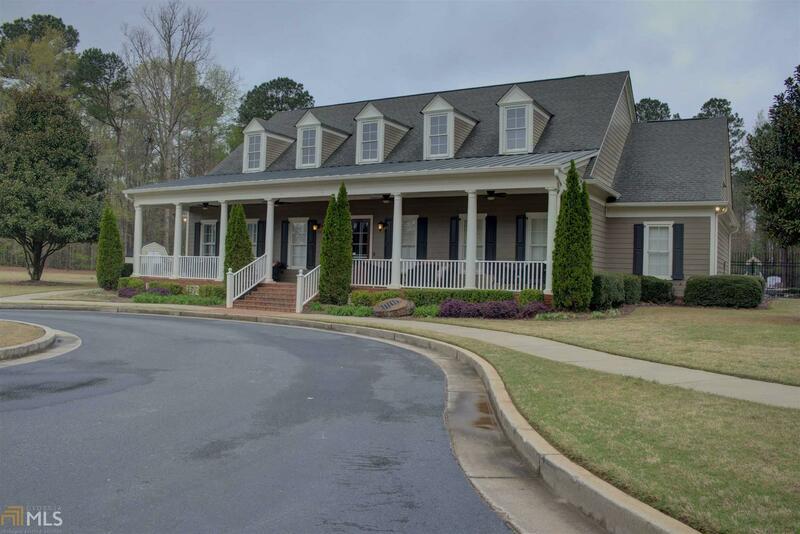 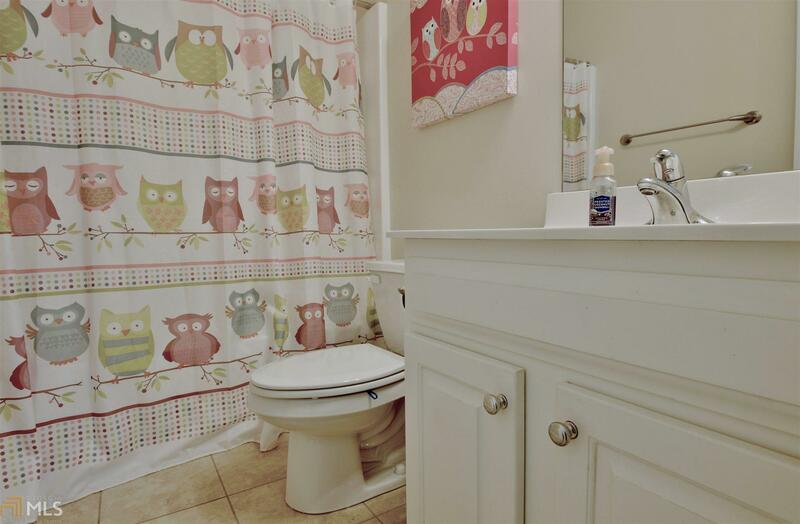 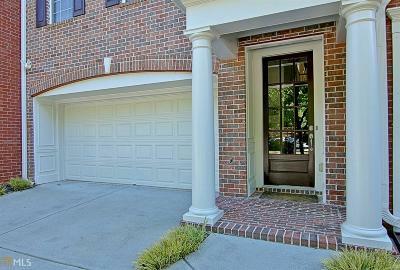 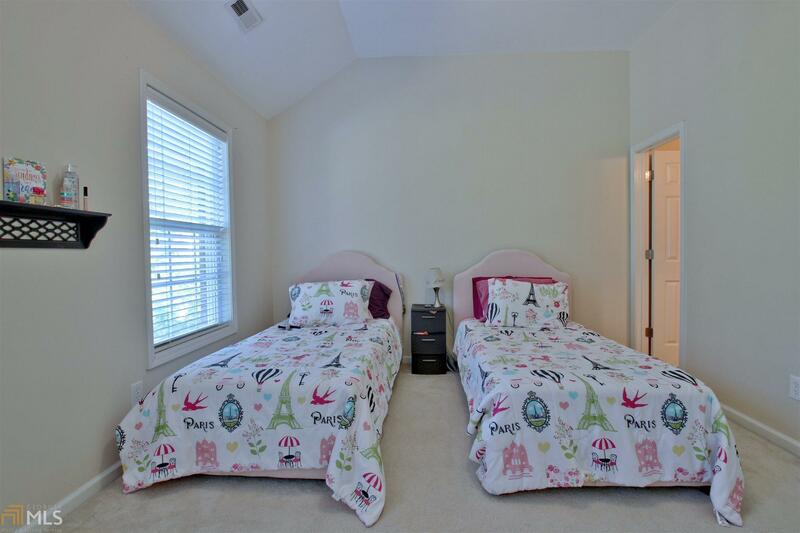 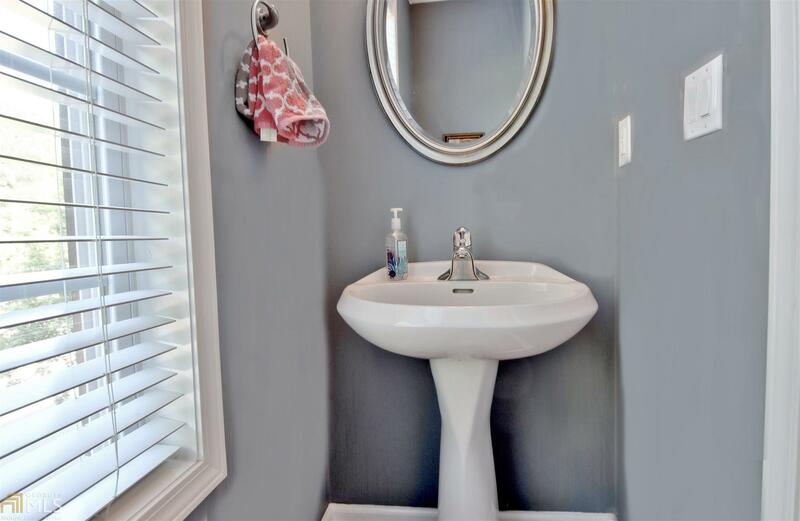 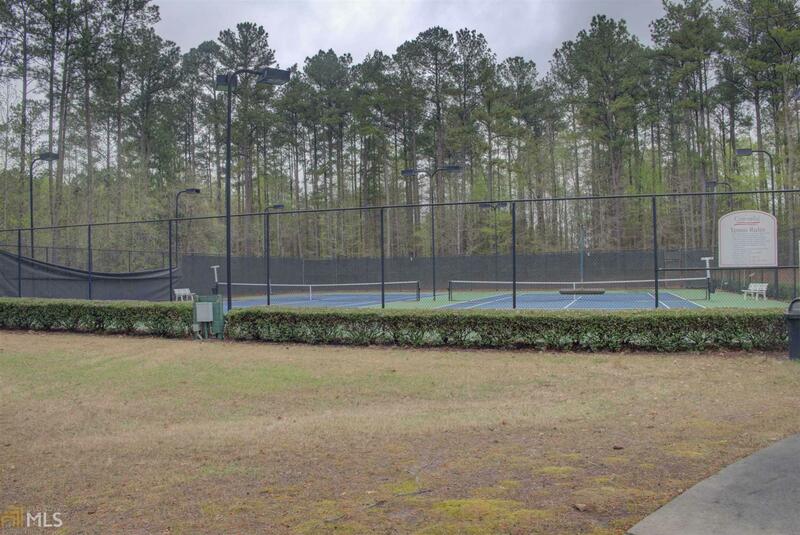 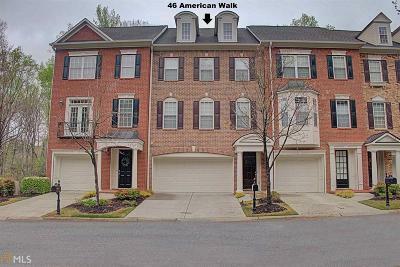 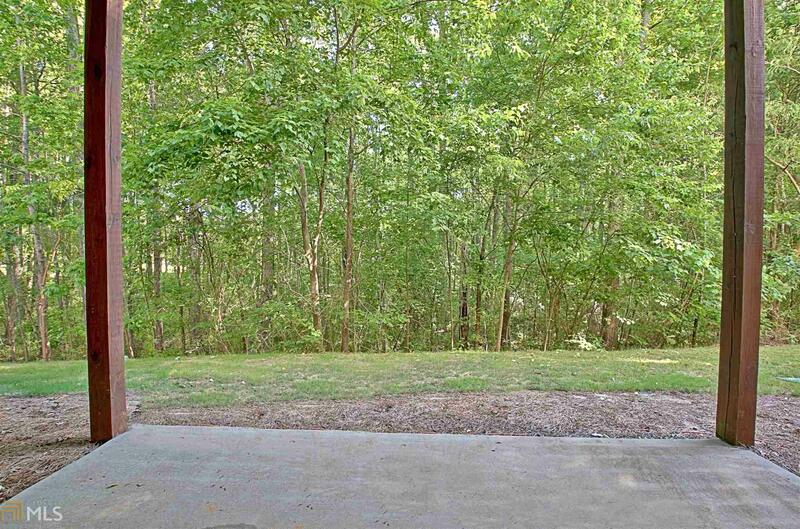 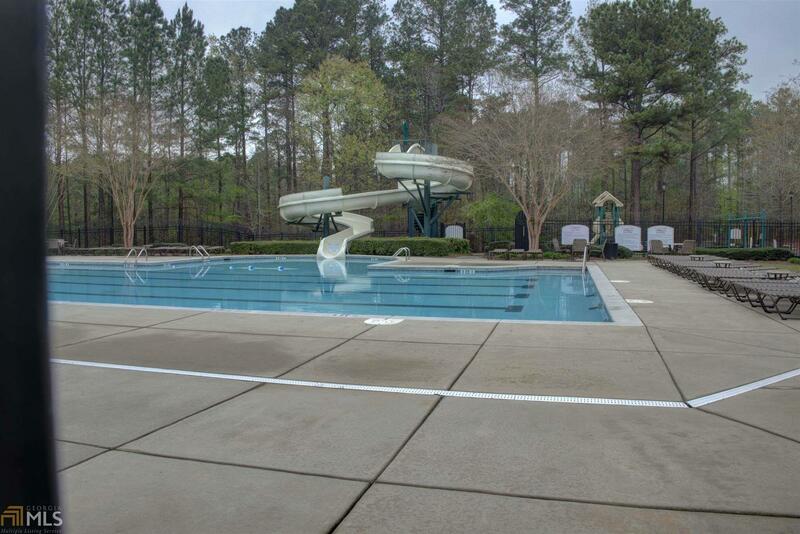 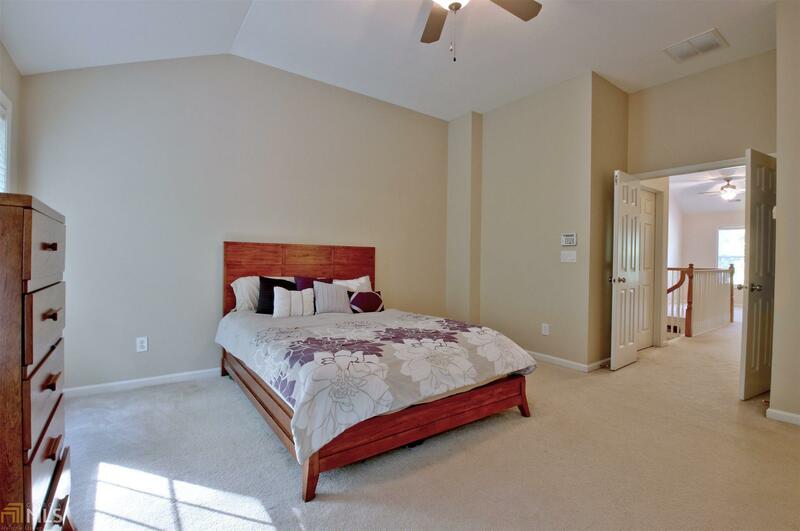 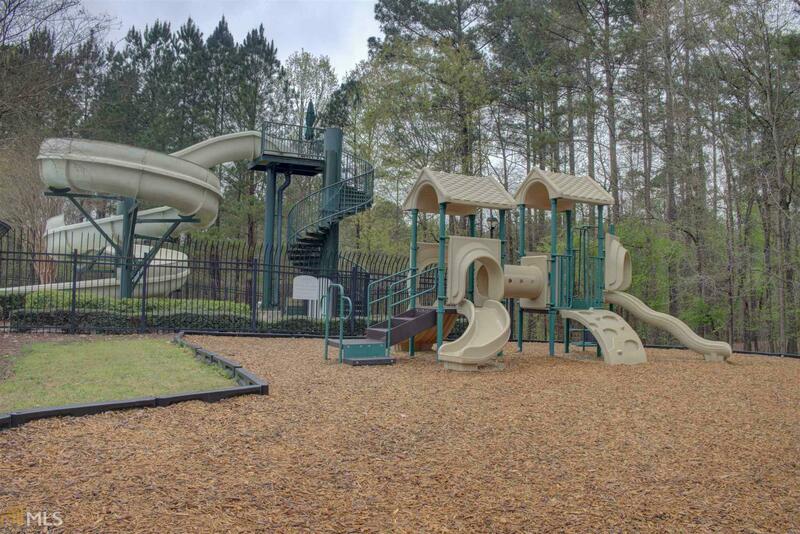 It is part of the Centennial community and all the feature included therein, this prestigious townhome is located in the heart of Peachtree City with it&apos;s great shopping and golfcart paths.